Listeners will remember that a certain secret company, owned by a foreign government, was subpoenaed as part of the Mueller probe. But this week, in spite of the company’s attempts to fight the subpoena, the Supreme Court declined to review its case, leaving it subject to hefty fines. On the subject of secrets, former Trump campaign manager Paul Manafort spilled a handful of them in a recent brief responding to allegations from the special counsel’s team that he lied to them while seemingly cooperating. This new brief disputes the charge that Manafort lied, but says his complicated life makes it difficult for Manafort to recall with whom he met and what was said. Although it was filed under seal, Manafort also filed a public version of the brief with redacted sensitive sections, which were done carelessly, allowing readers to see that Manafort shared polling data with a Russian agent. Concord Management, a Russian firm linked to troll-farms and one of Mueller’s earliest indictments, is back in the news with. And Russian lawyer Natalia Veselnitskaya has been indicted by federal prosecutors from the Southern District of New York for obstruction of justice and not for anything relating to her 2016 Trump Tower meeting. 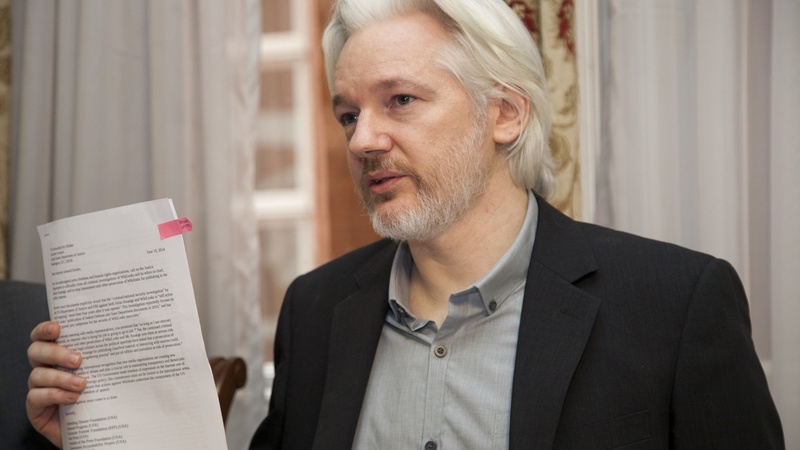 Finally, Wikileaks sent a list of 140 “false and defamatory” things reporters should not say about founder Julian Assange to major media outlets. The list includes everything from commenting on Assange’s stay in the Ecuadorian embassy to his personal hygiene habits.